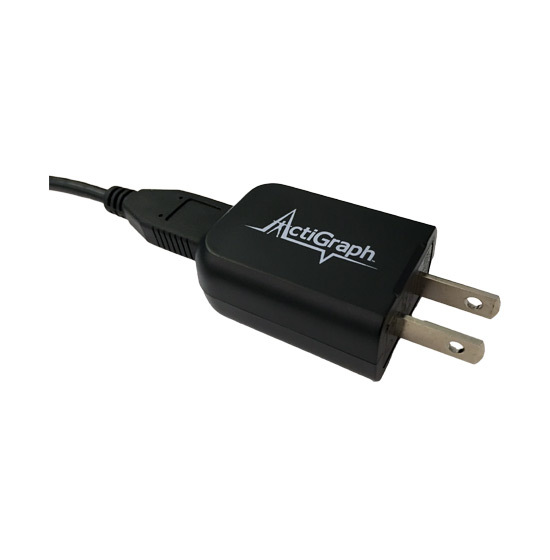 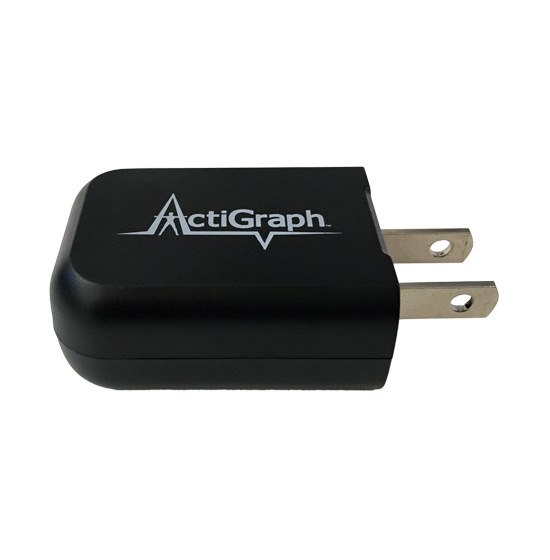 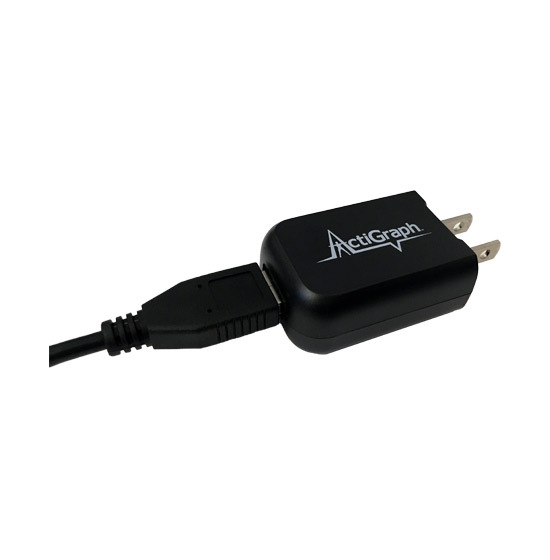 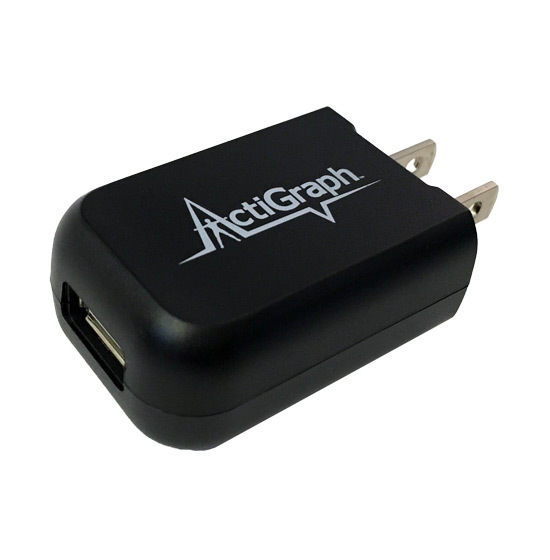 AC Wall Charger is used to charge the ActiGraph device battery via an AC power plug (USA only). 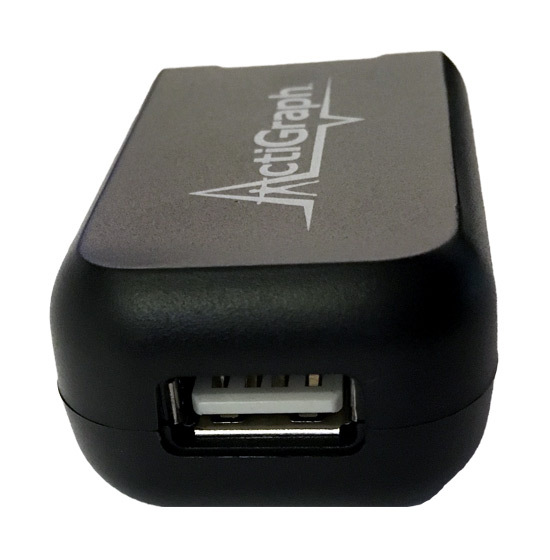 GT3X+, ActiSleep+, wGT3X+, wActiSleep+, and Single Link Docks only. 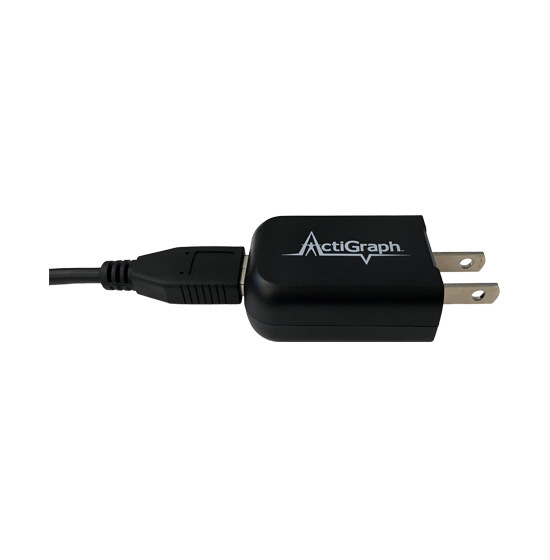 Older models such as the GT1M, GT3X, GT3XE.